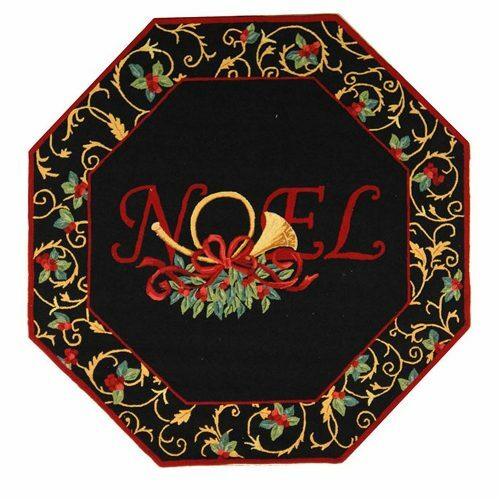 The Earth Rugs Santa Braided Rug, designed by Susan Burd, is a delightful handmade braided rug with a perky hand stenciled Santa and pack, ready for the big night. A tasteful way to greet your guests! This cute little Santa is carrying a sack full of toys and presents for good little girls and boys. Santa is spotlighted by a garland of holly and he’s standing in a pile of snow, of course. 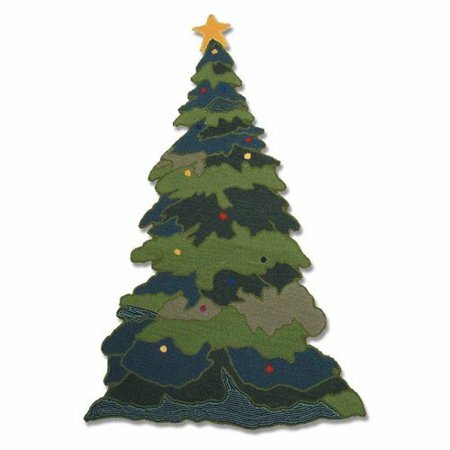 Lovely colors including burgundy, green, tan and green will brighten your holiday home decorating. The rug is made of environmentally friendly natural jute, and it repels water. As such, it can be used indoors or outdoors under cover (so it won’t get lost in the snow). Because of the stenciling, the rug is not completely weather safe. 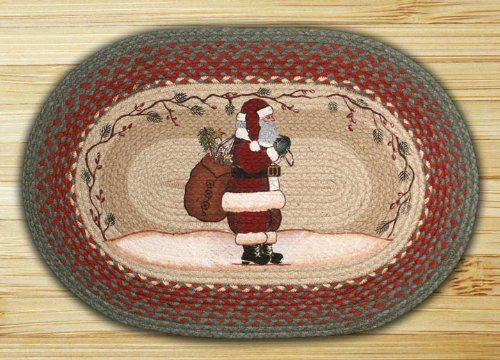 The Santa Braided rug can be spot cleaned with a mild soap and water. This rug can be used as a welcome mat or in front of the fireplace (as these rugs pass all U.S. flammability standards). You’ll enjoy it for years, if you use it indoors. Care: Vacuum frequently. Spot clean with cold water.